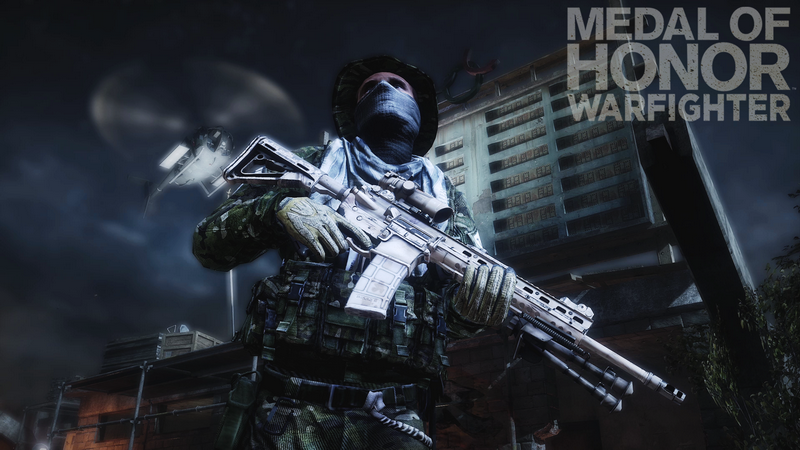 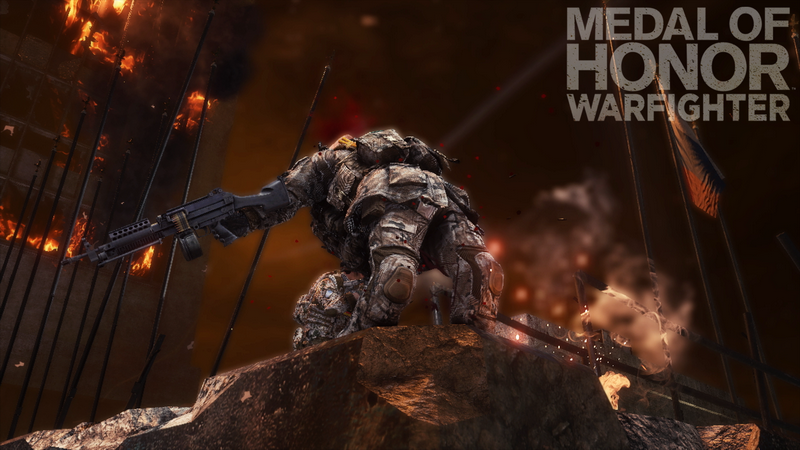 Web Africa Gaming Experience (WAGE) has confirmed they will be hosting Medal of Honor Warfighter servers when the game launches on 26 October. 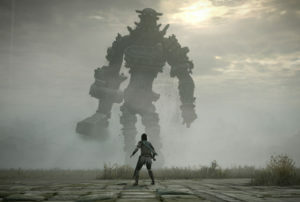 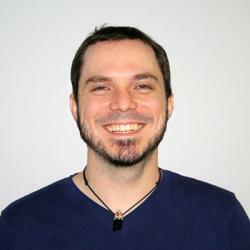 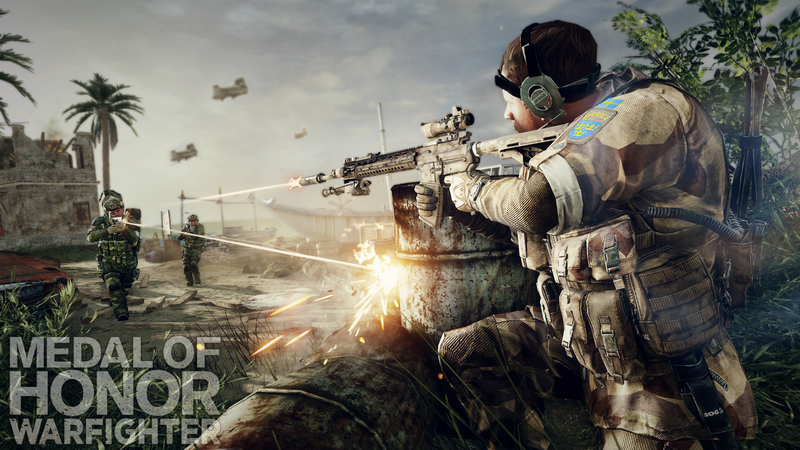 “We will release updates closer to the planned game release on 26th October,” said Tait. 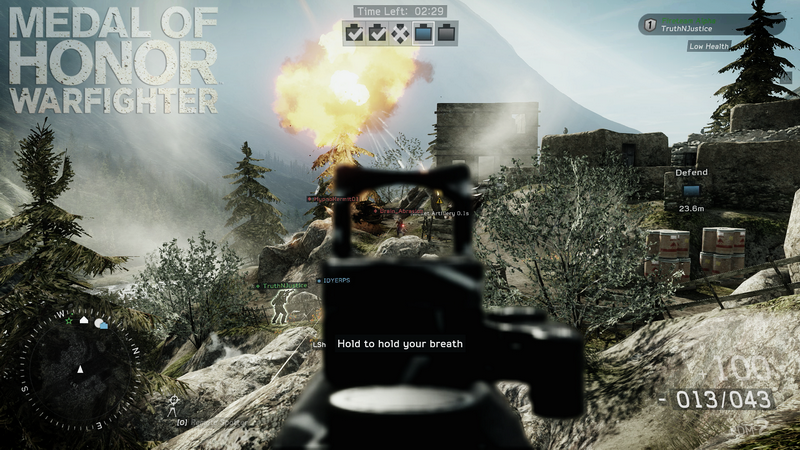 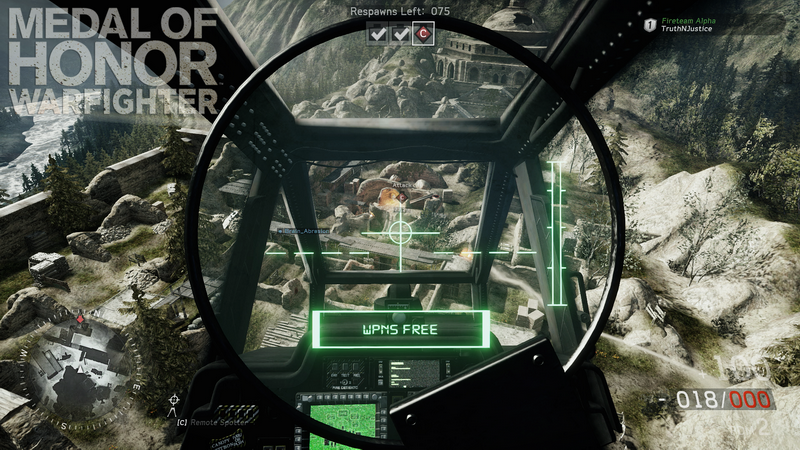 Making use of DICE’s Frostbite 2 engine (used in Battlefield 3), Warfighter takes the U.S. 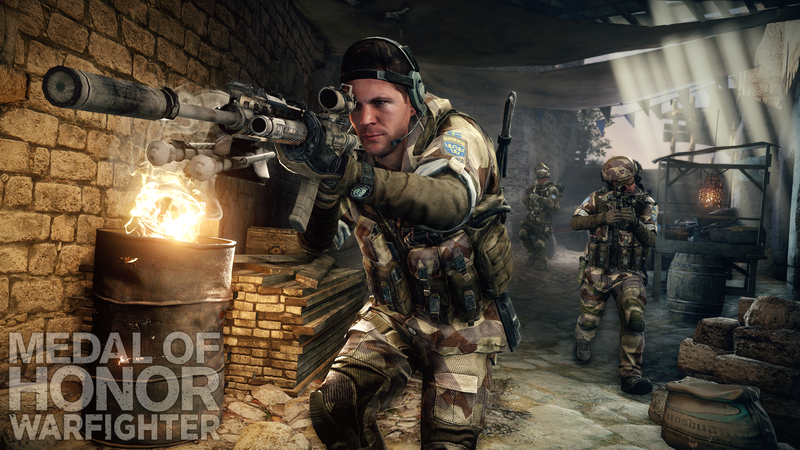 Tier 1 Operators out of Afghanistan to engage in combat that has links to real world events. 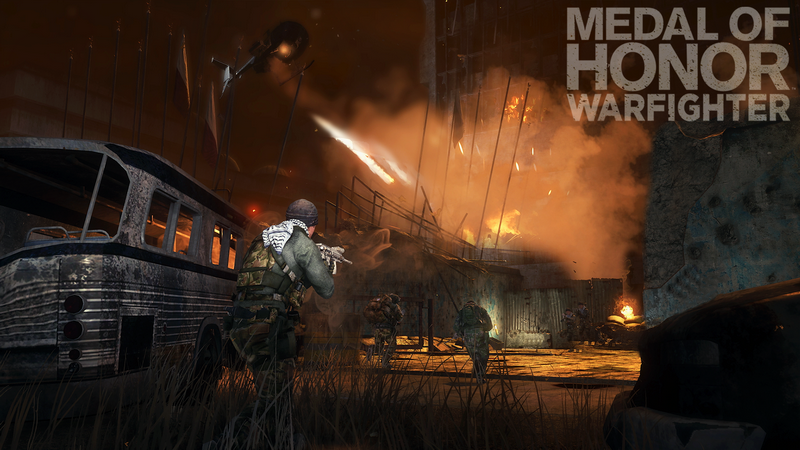 From rescuing hostages in the Philippines, to eliminating the pirate threat on the Somali Coast, the game is an up close and personal look into the fight against today’s global terror threat. 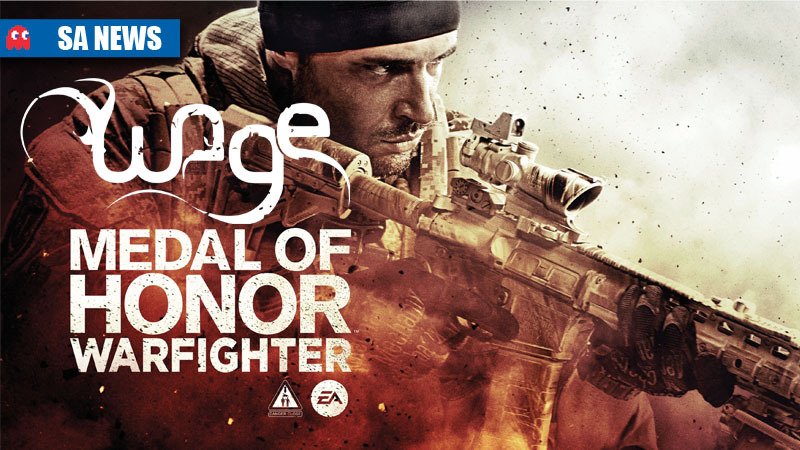 Written by U.S. 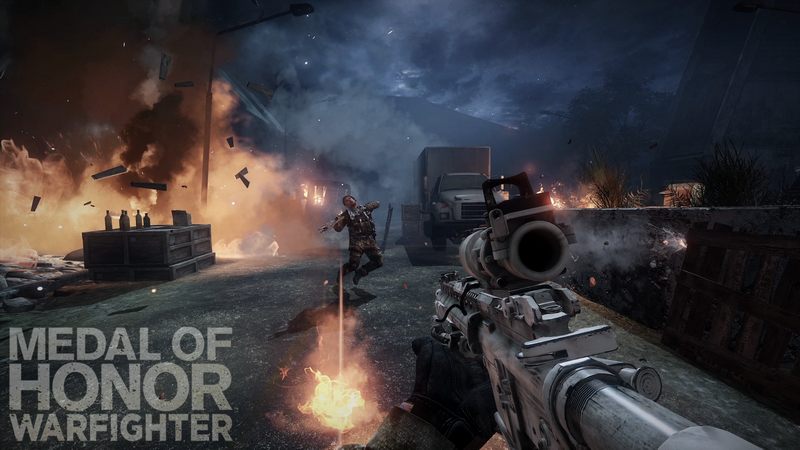 Tier 1 Operators while deployed overseas, Medal of Honor Warfighter delivers an aggressive, gritty and authentic experience that puts gamers in the boots of the world’s most precise and disciplined warriors.